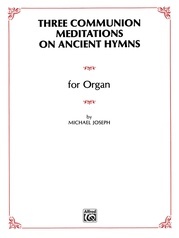 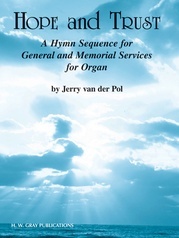 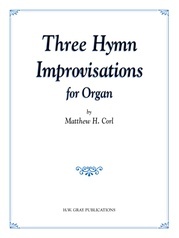 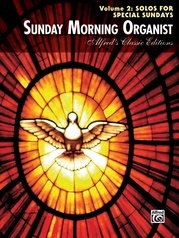 This is surely one of the most useful books created for the church organist. 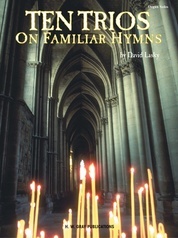 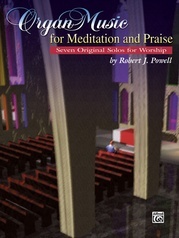 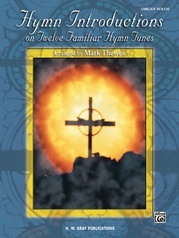 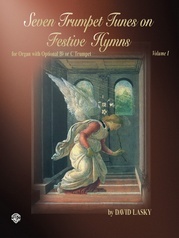 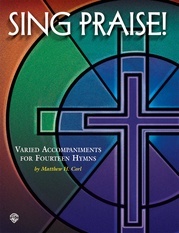 The long period of Lent leading to Easter requires special music for special services, and this collection fills the need. 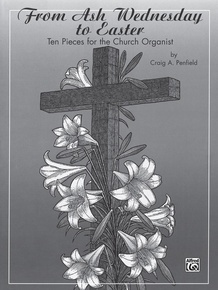 Craig Penfield has written ten pieces specifically for each Sunday in Lent, plus Ash Wednesday, Maundy Thursday, Good Friday and, of course, Palm and Easter Sundays. 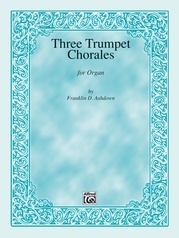 All pieces are relatively brief and are set at the intermediate level. 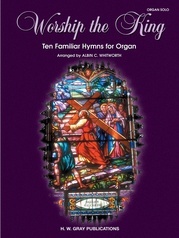 Perfect for every church organist!